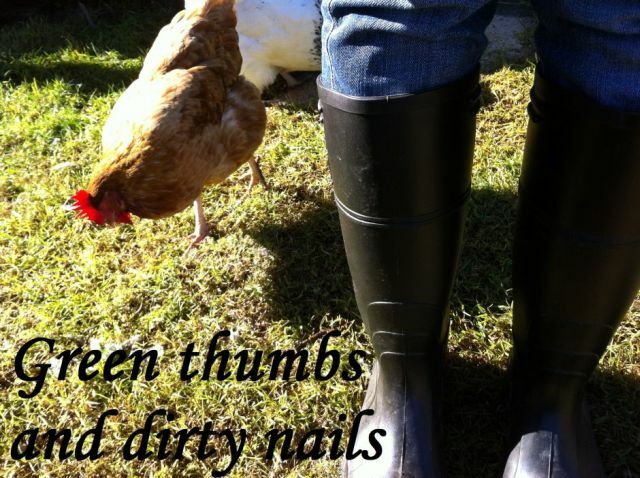 Green thumbs and dirty nails...: Reading and doing. Gardening holds so many complexities that I believe it is a skill that cannot be learnt purely from books. It needs to be developed (grown if you will) through contact with soil, water, and sun. A book cannot tell me where the sunniest part of my garden will be, that I will learn from spending hours tracking the sunlight's path across the day. A book cannot tell me what my soil conditions will be like, that can only be known through contact with the earth. A book cannot tell me which of my crops will do well this growing season, as that depends on a multitude of environmental factors. Do not mistake me, books have played a significant part in my developing appreciation of gardening in the early days. As my interests grew so did my reading. I studied gardening books, magazines and online sources, soaking up the information that was offered and locking it away until the day I had my own patch of earth to work on. I still do turn to books when confronted with a new challenge, their pages regularly containing a wealth of information. Information that would take half a lifetime of trial and error to be learnt 'on the job'. Having this sort of information readily available really is like knowing the secret short cuts in my garden. And I definitely enjoy that part of it. The place where books and practical experiences meet is where the real learning happens.